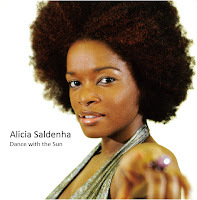 KS talks to Osaka-based Trinidadian, Alica Saldenha, about her debut album, Dance with the Sun, released in June. Saldenha left her native Trinidad to study in Cardiff, Wales, before coming to Japan over 10 years ago to conduct research. 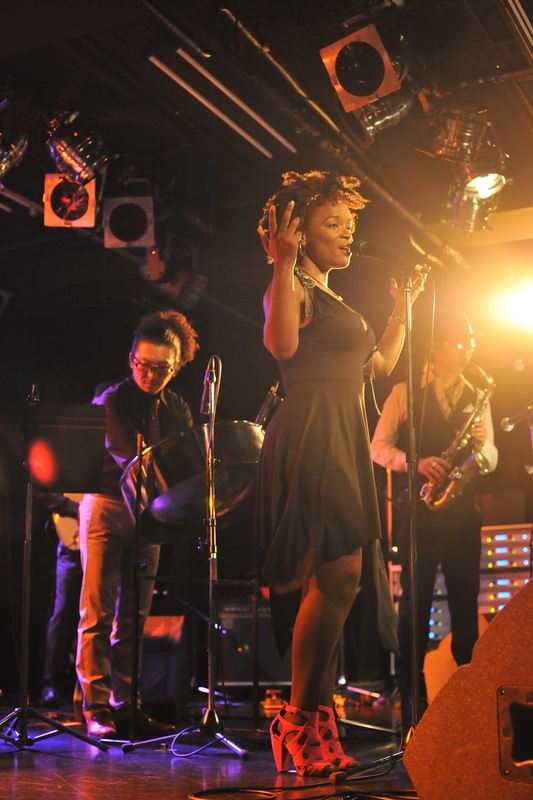 During her time at Osaka Gaidai, she joined the jazz circle and played clubs in Mino-o. But her studies left little time for her to concentrate on her material. From a young age, Saldenha wrote ditties and entertained her mother and her friends, and she dreamed of a career on stage in musicals. Her influences span the genres – from opera and musical theatre to funk, calypso and jazz – so she was anxious about finding a local producer for her album, who could hear the sounds in her head as she did. Saldenha e-mailed several U.S. producers and found Andrew Felluss. “I didn’t expect him to reply, because he’d worked with Mary J. Blige, Mariah Carey... Andrew had looked at my YouTube channel and was impressed with my songs, my voice and my stage presence.” Felluss found Saldenha “amazing musicians” to play on the album – Grammy-nominated pianist, Barney McAll; Mark Kelly, who worked with Meshell Ndegeocello; Chris Eddleton, who worked with Lizz Wright; Takuya Kuroda, who tours with Jose James; and Kaleta, previously of Fela Kuti's ensemble. The independently released Dance with the Sun was recorded during two visits to NYC, and all tracks, bar one, are self-penned. Saldenha describes her style as “funky soul with a twist of island sugar cane”. Text: George Bourdaniotis Photos: Courtesy of Alicia Saldenha Originally published in Kansai Scene #146, July 2012.